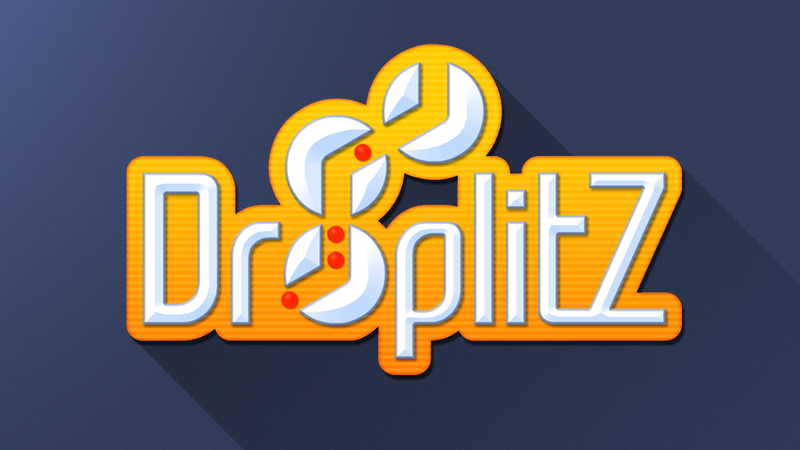 I created and implemented the preliminary art and 3D elements of the downloadable puzzle game Droplitz. 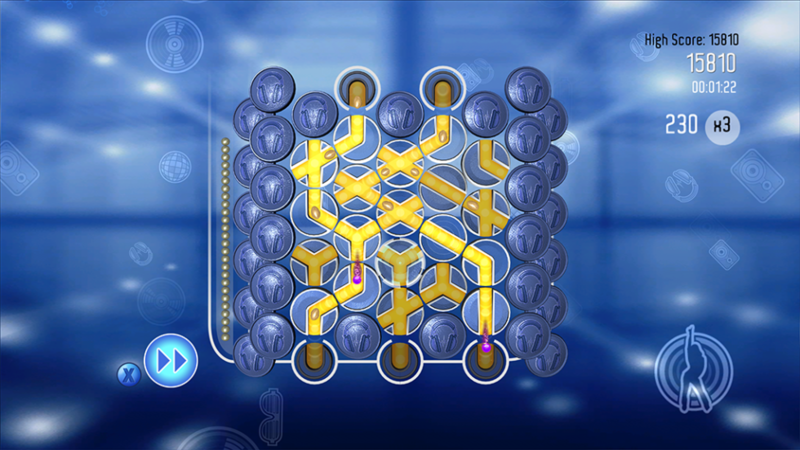 The main development of the game was tasked for three months to a 6-persons strike team, of which I was the sole artist. The project was then assigned for completion and polish to a full team, which followed and refined the art style I concepted. 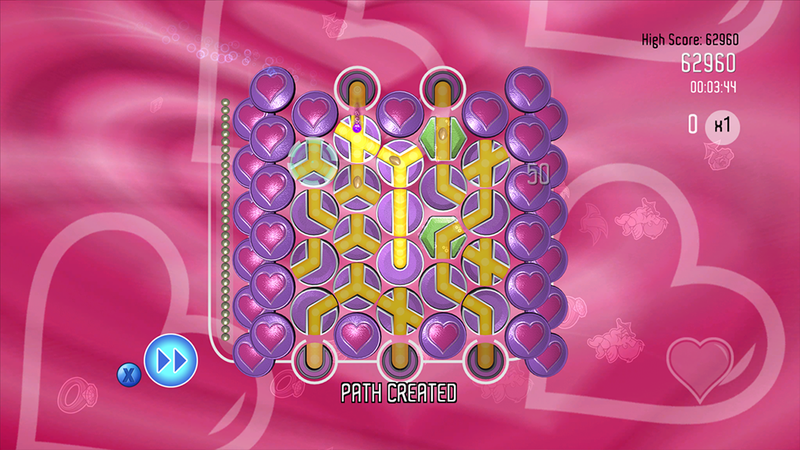 To increase the sense of progression while keeping the file size and number of assets down, I suggested the use of colour based “themes” for the game levels and an adaptive soundtrack that increases in complexity the better the user plays.